Office - For Lease_New - Lieberman Earley & Co. 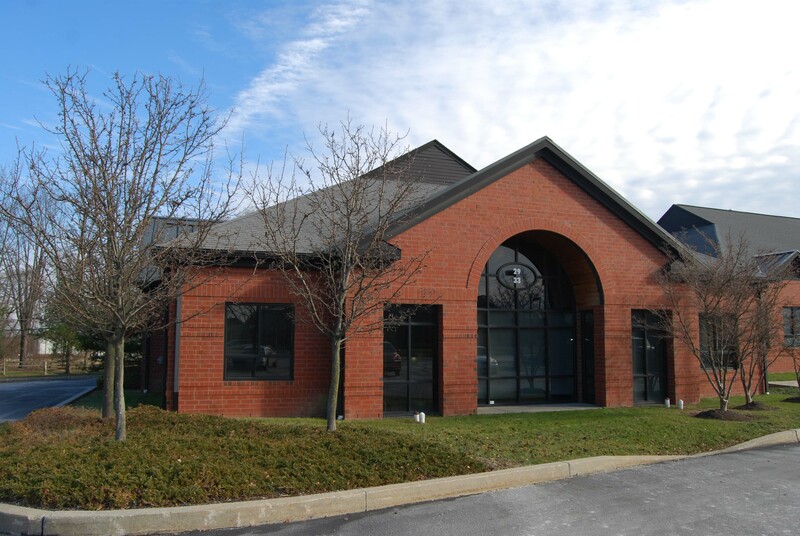 Prestigious 2-story, 35,544 square foot, Class A office building located on Route 30 next to the Oaklands Corporate Center. This building, surrounded by mature trees, features beautiful stone and dryvit facade with an impressive 2-story glass atrium lobby. It also includes full-height windows, 9' ceiling height, solid core doors, fully insulated interior walls for sound-deadening, and high end finishes throughout the building. It is located near many restaurants, banks and shopping centers. It also has a daycare nearby. Class “A” single story building with a thermal pane window system, brick exterior, fully sprinklered, vaulted entry areas, and 9’ drop ceiling. Located in Eagleview Corporate Center at the corner of Eagleview Boulevard and Dowlin Forge Road. Right off of Route 113. Complex is within minutes of PA Turnpike, Route 202 and Route 100. Excellent location on Gay Street in the heart of the borough of West Chester, this building has abundant amenities and shops nearby. 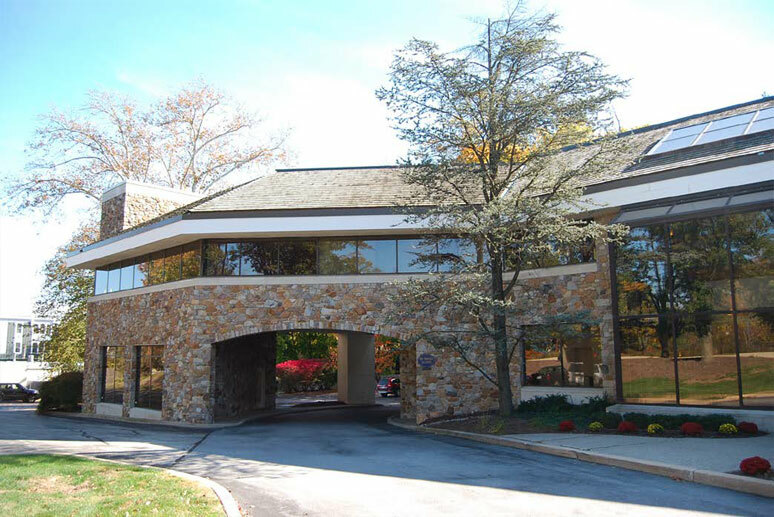 It is also in close proximity to Route 202, 322, Paoli Pike, and West Chester Pike. Two story medical office building containing 10,800 SF with a 4.2/1000 parking ratio. Exceptionally well-located adjacent to the Paoli Hospital Campus. 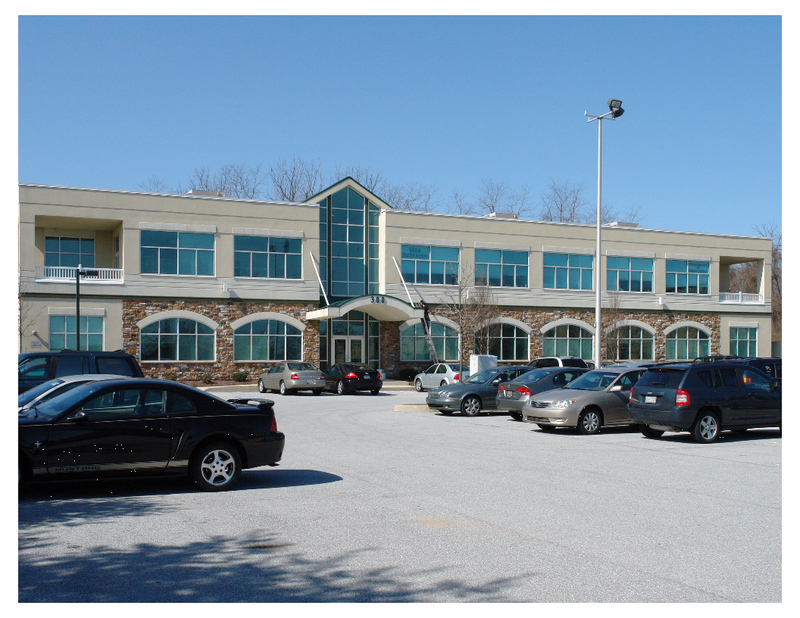 Building is located near Routes 30, 29 and 202 with quick access to the PA Turnpike. Also within seconds of many restaurants, from fast food to fine dining with an abundance of major shopping centers which include Wegmans and Target. Office condominiums available for sale and lease, part of a 13 building complex. Building 14 – 33,800 SF build to suit lease, build to suit sale or land sale only. Highly visible location on Lincoln Highway, minutes to Routes 100, 113, 202 & 76. 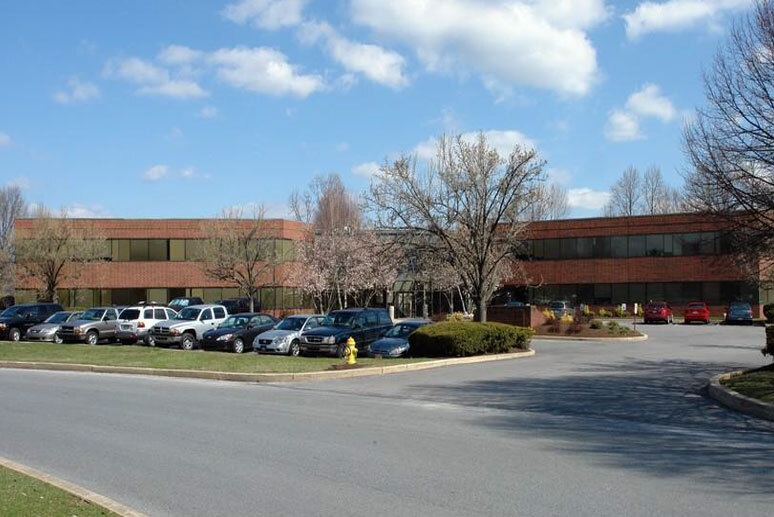 Join Gateway Medical and Labcorp adjacent to Penn Medicine/Chester County Hospital Medical Campus. All suites are separately metered. Beautiful three story field stone and stucco office building constructed in 2002 containing 9,144 SF. Immaculately maintained office building comes complete with an elevator, operable windows for fresh air, and provides individual kitchenettes and bathrooms per suite.